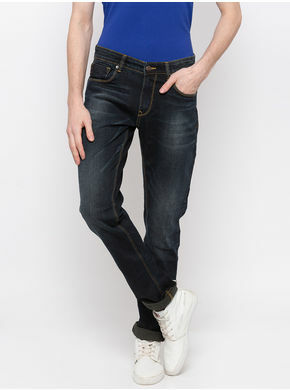 Hit the streets in style wearing these blue coloured jeans from the house of Spykar. 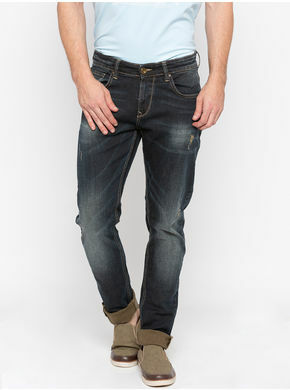 Ensuring superior comfort, these jeans will stay soft against your skin. 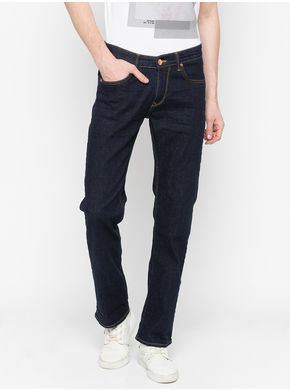 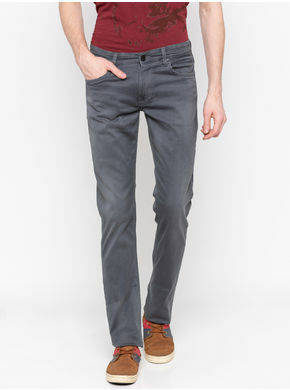 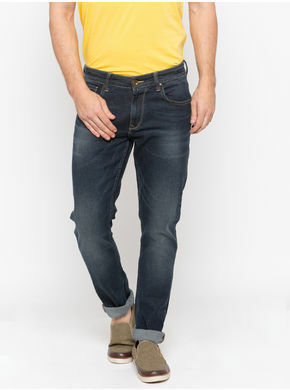 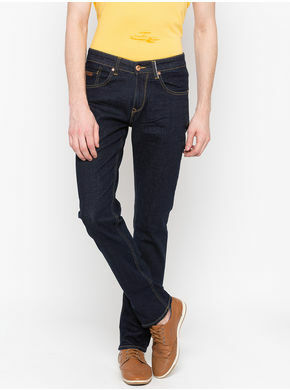 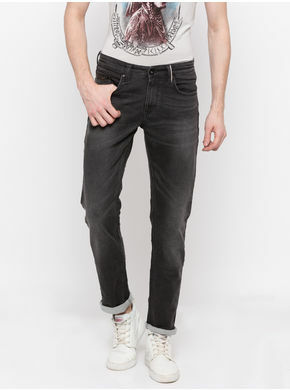 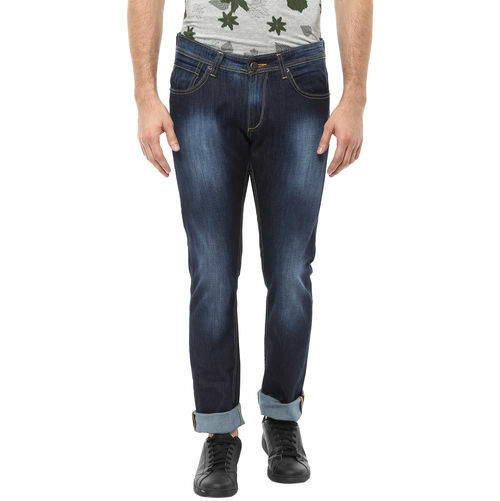 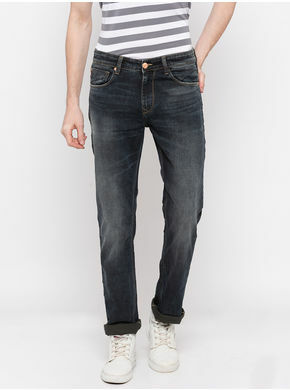 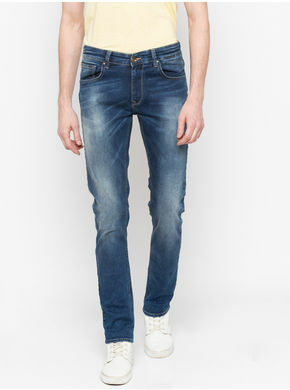 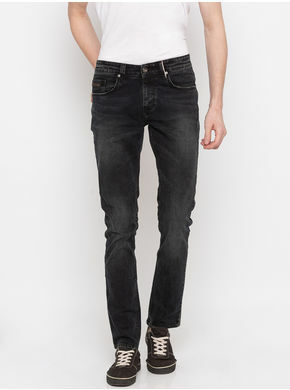 Sport these jeans with a printed T-shirt and black lace-ups to look rakish.